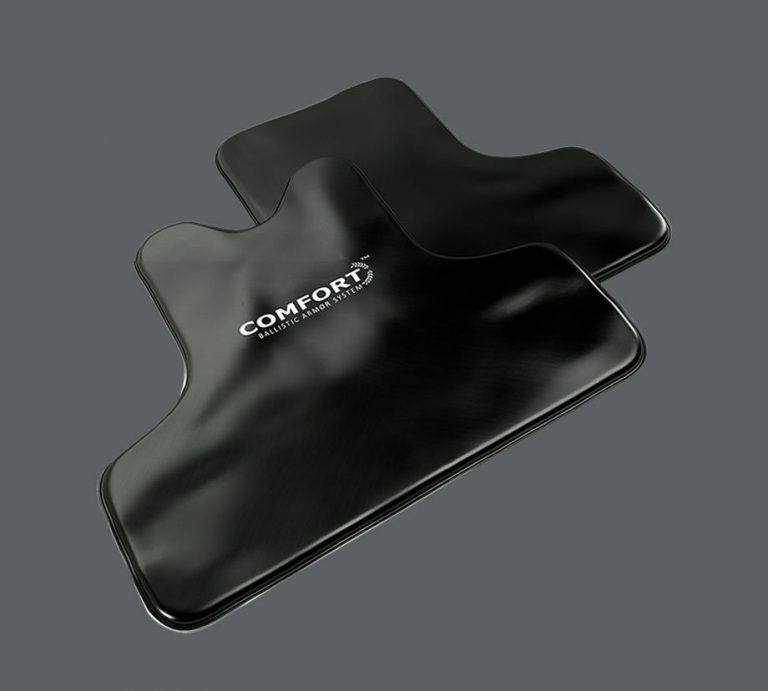 The COMFORT Series panel is the most flexible ballistic package in the soft armor panel product line. 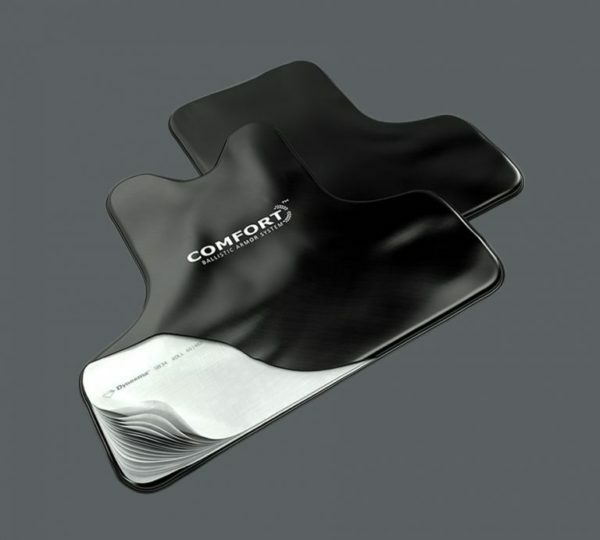 The COMFORT Series is an ideal choice for customers looking for an extremely concealable and comfortable solution. 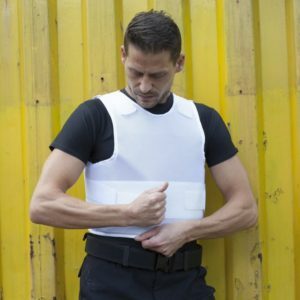 Although all our armor products can be worn by men or women, the COMFORT Series panel is particularly popular with female customers. Due to its extreme flexibility, the COMFORT Series panel is easily concealable, even on those with smaller frames. 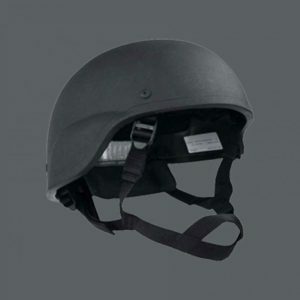 The new Dyneema® material we use in our COMFORT Series soft armor panel allows for a ballistic panel that is four times more flexible than our previous NIJ Level II product. This full-wrap design provides NIJ Level II protection and is tested to the Swedish RPS 1 standard, including 9 x 19 DM11 A1B2, .357 Magnum JSP and 9×19 FEB clean range ammunition.